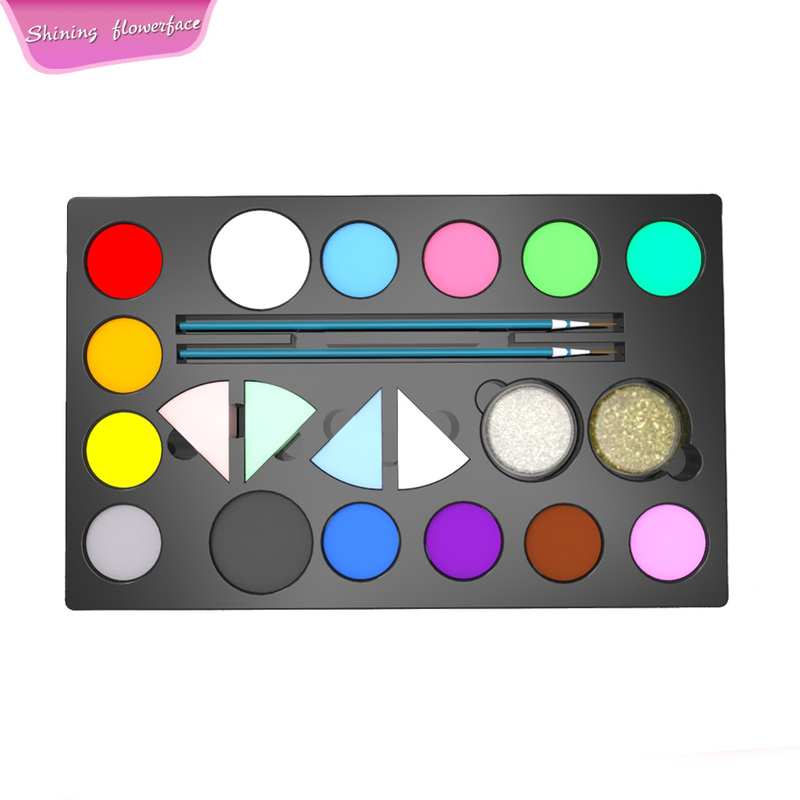 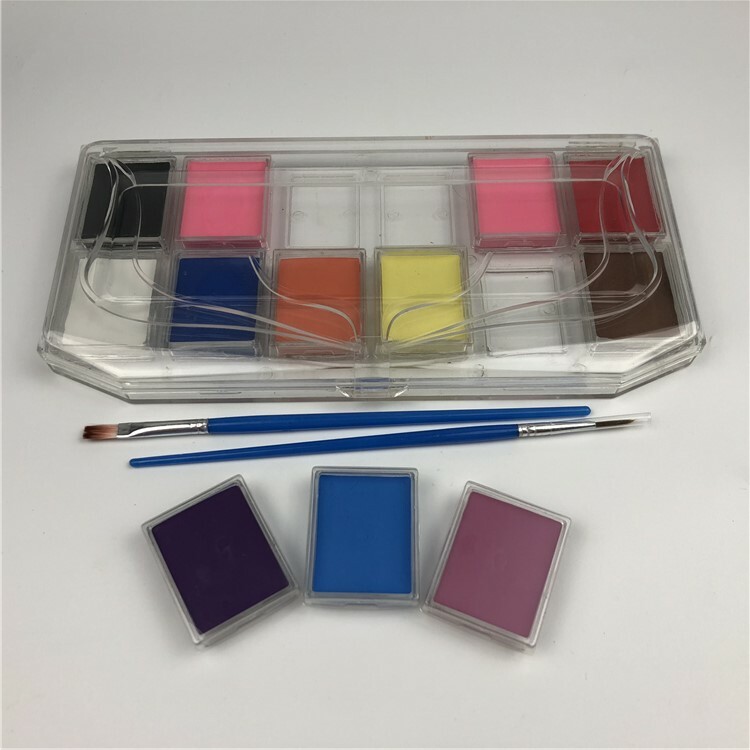 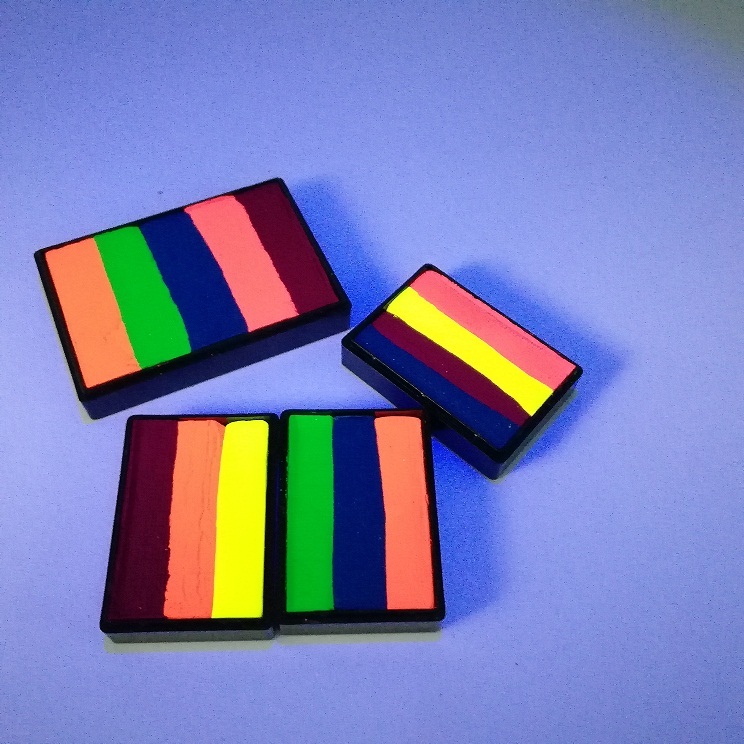 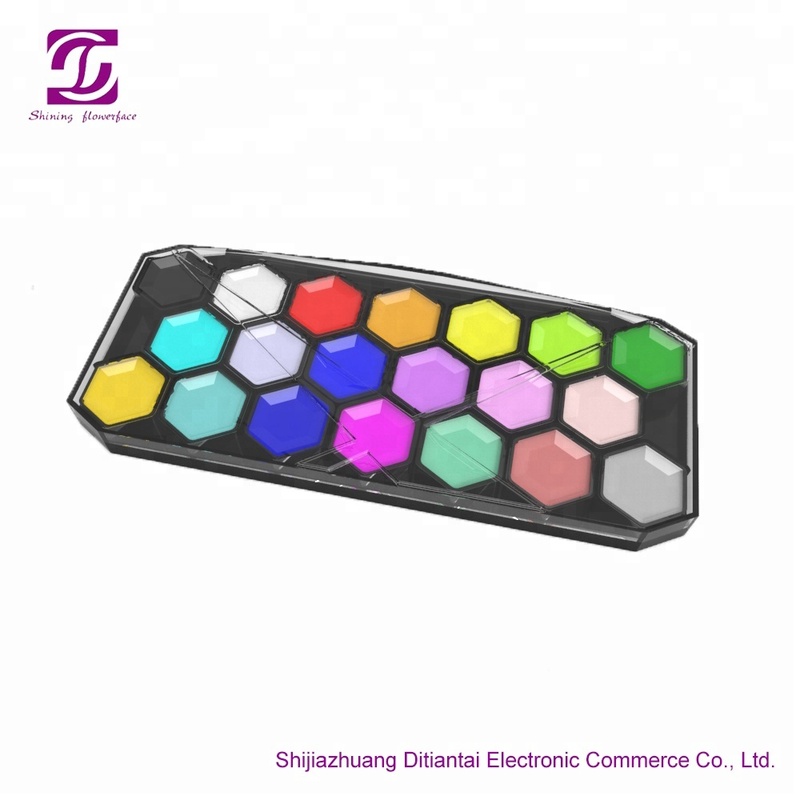 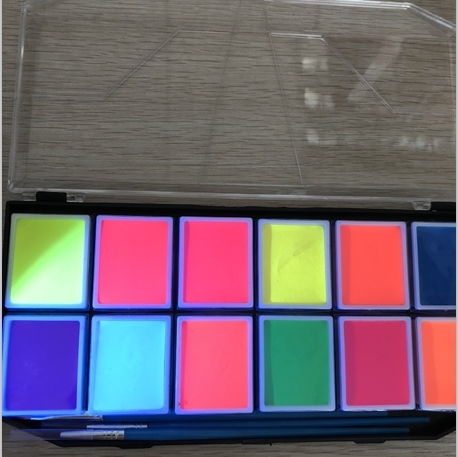 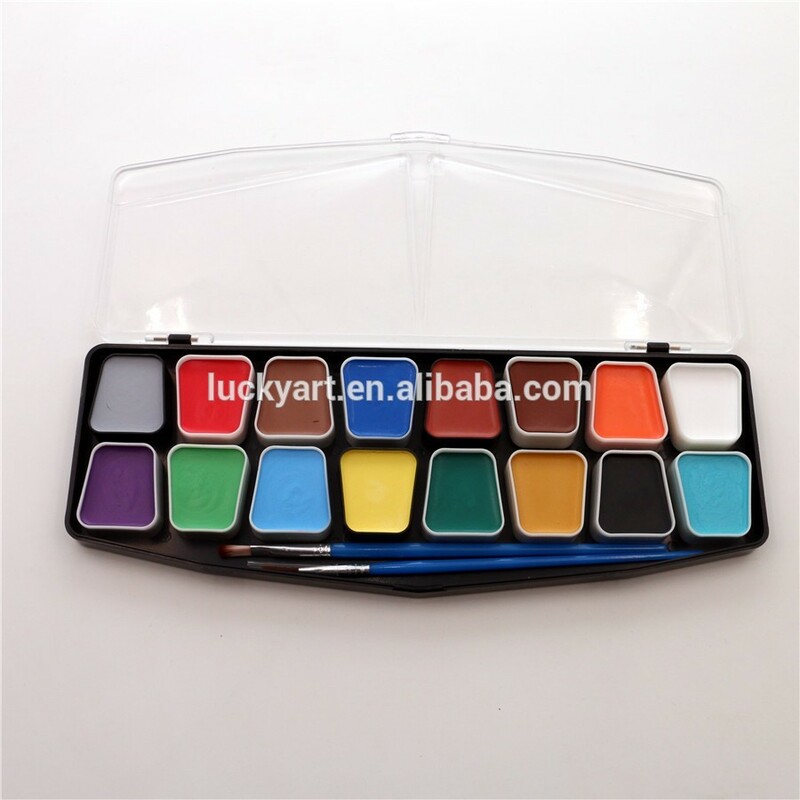 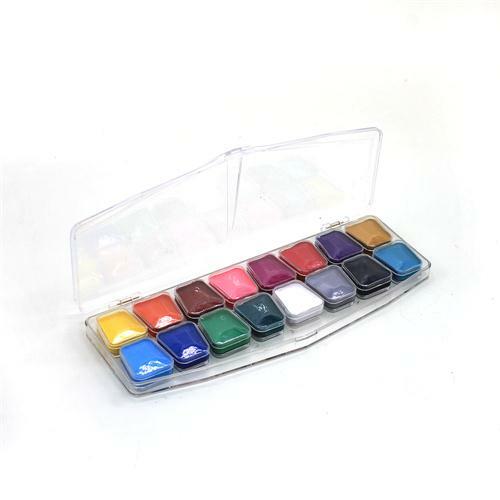 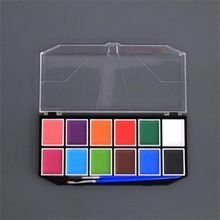 Lista de vídeos - Shijiazhuang Ditiantai Electronic Commerce Co., Ltd.
How to Use Rainbow Split Cake Face Paint? 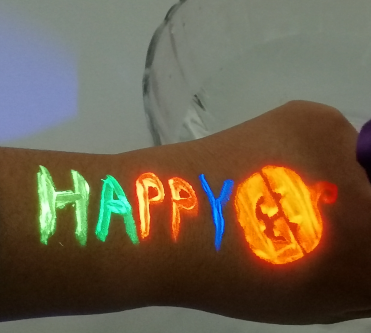 How to use UV face paint for Halloween Festival and Party? 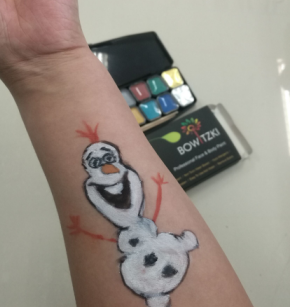 How to use water based face paint for beginner? 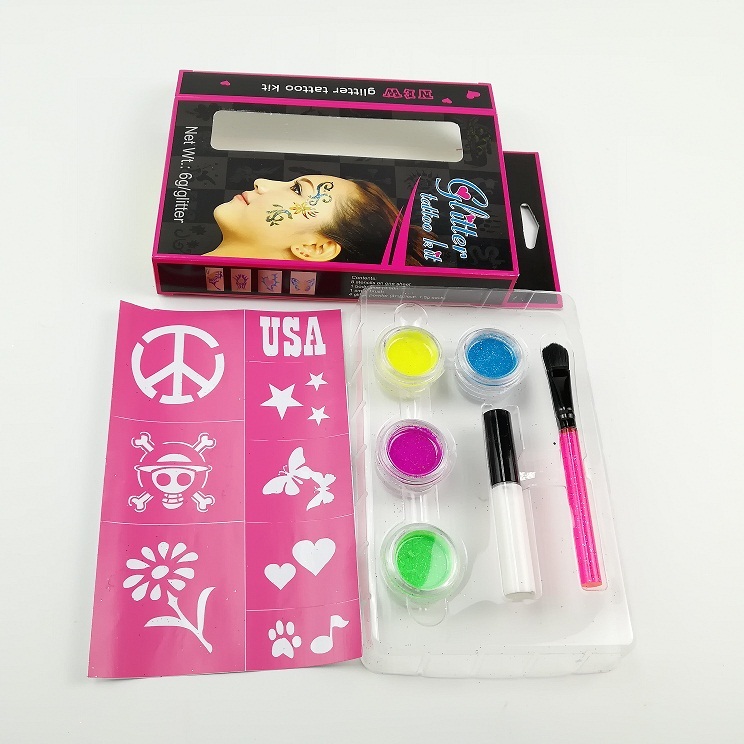 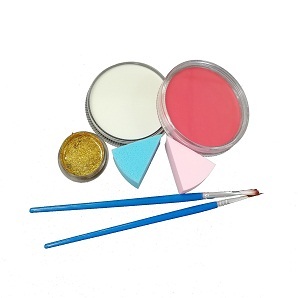 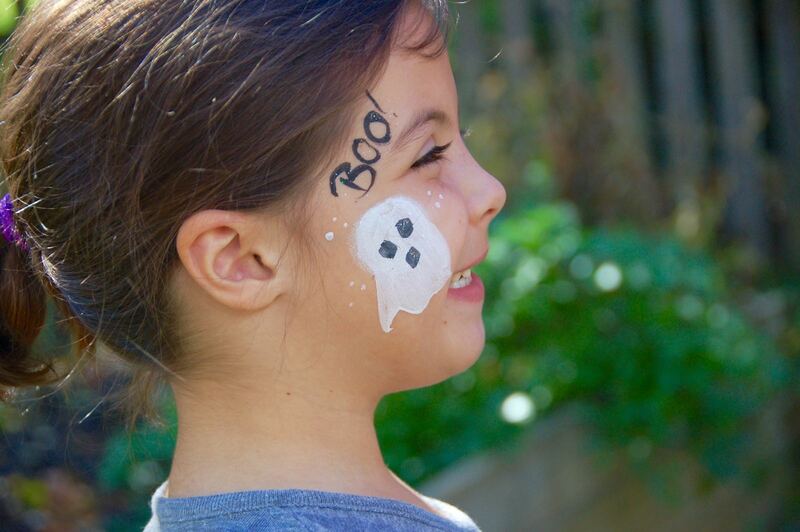 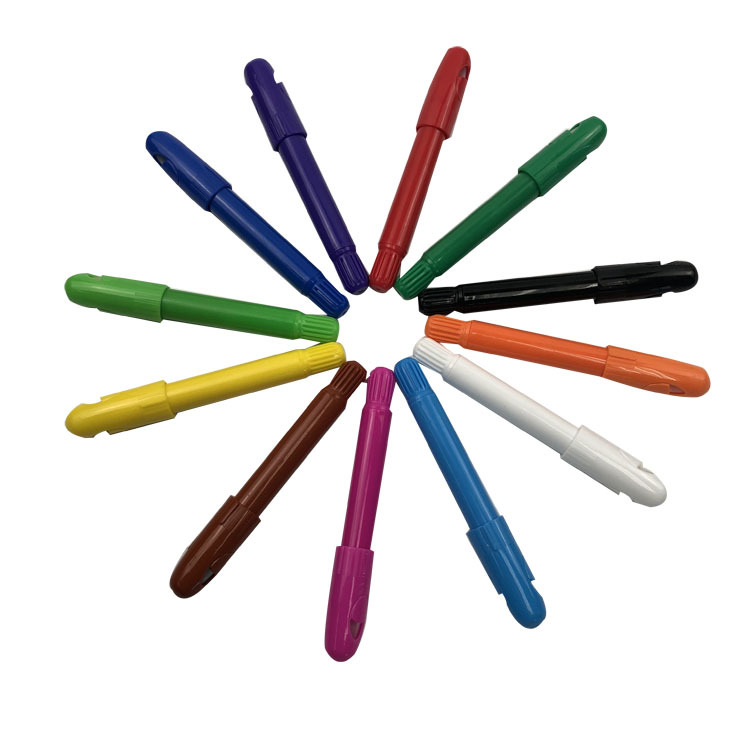 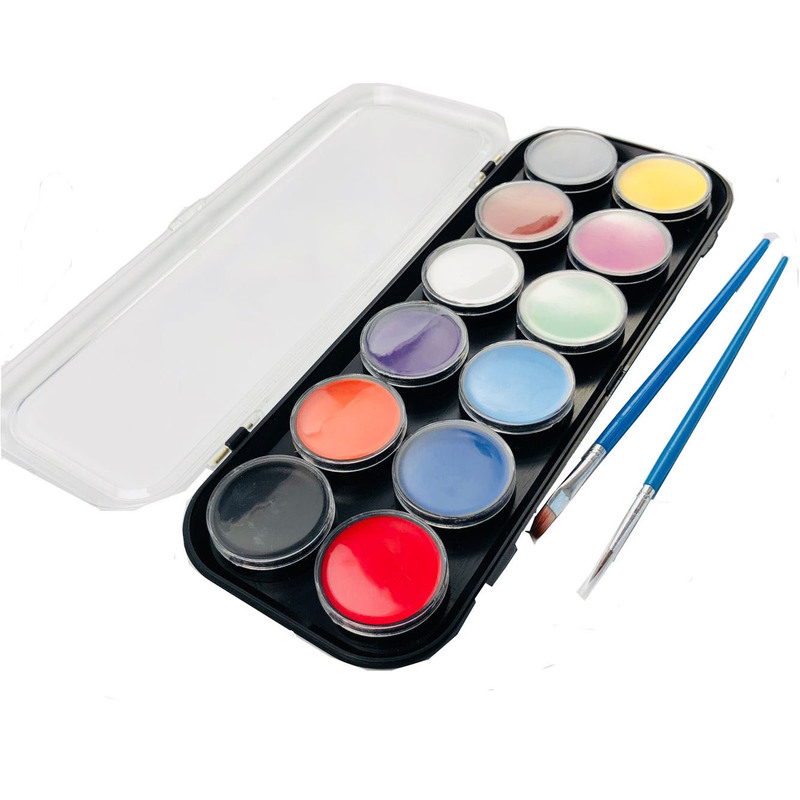 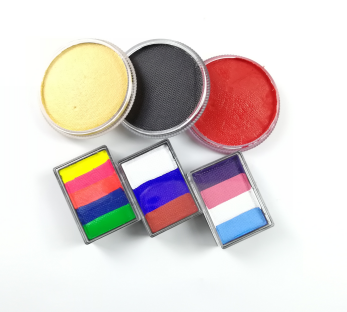 Do you know the "Leveling Process" Technology to produce the face paint ?